A point of sale system is best evolution in the field of accounting and inventory management at retail shop. It removes pen & paper from retail shop whenever it comes in the market. But big question is this, which would be the best POS system for your business, what qualities you want in your POS system which supports your business pattern. Here we discuss about what features should be in your POS system for your business. Without wasting time I come to the point. These are 3 things you want to interrogate before purchasing point of sale. Efficiency is the first thing, you must consider before purchasing a point of sale system. It should do a lot of the heavy lifting for you. Efficiency of POS system must increase day by day. Improvement in efficiency always support you’re your employees and more revenue. A perfect point of sale system provides best management of inventory which solves your many of problems. If you have a brief knowledge of your inventory, your products you can easily handle them. POS system provides complete classification of products according to their type as brief summery. Mobile point of sale system provides another facility of checkout process. mPOS helps in easy billing & checkout at peak time of sale and it also helps to tell you about day by day sales. Cloud facility gives you access everywhere, even you can handle it at your home computer. mPOS software is safe and easy to use for you and your staff. A little training make you expert to use of it without any technical knowledge. POS system is a complete upgraded system which has all the details, information at day by day basis, so you don’t be worry about states. Without any mind storming you can find any information with small clicks, so it grows with you. As we all know Omni channel is the key success for the independent retailers. 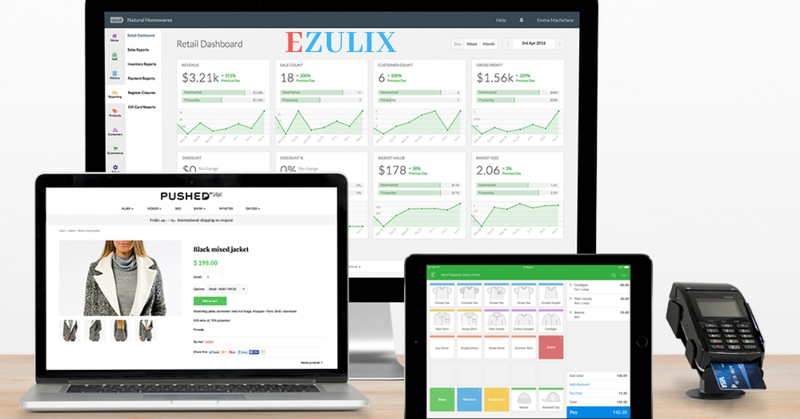 If you want to sell online but you are not ready right now, no problem find a company which offers an ecommerce system and integrates with your POS system. With the help of apps integration you can install any function in your POS system as we earlier used email marketing, loyalty program and staff scheduling. Point of sale system is the most reliable system of all time; you can use this system for long time. 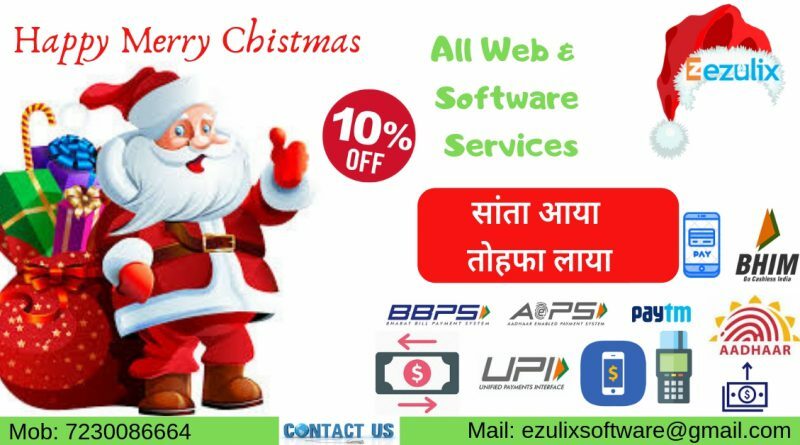 If you are in India you must choose best mPOS machine & software service provider in India. 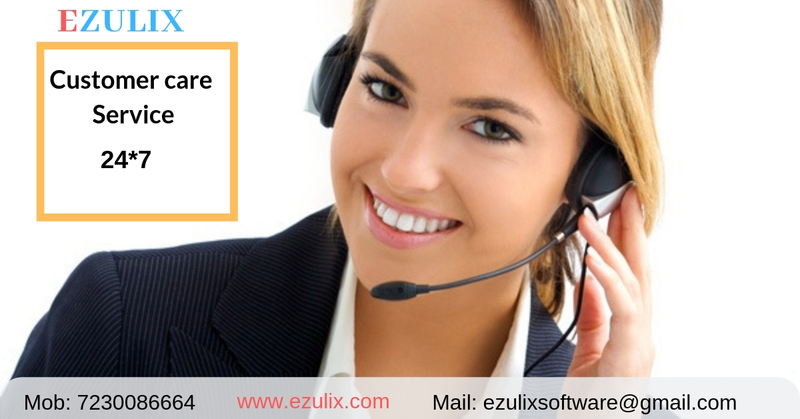 You must choose a mpos software provider company which providers best customer service without any costs. Choose a company which 24*7 stands for service. There are a lots of mpos service provider company in India. 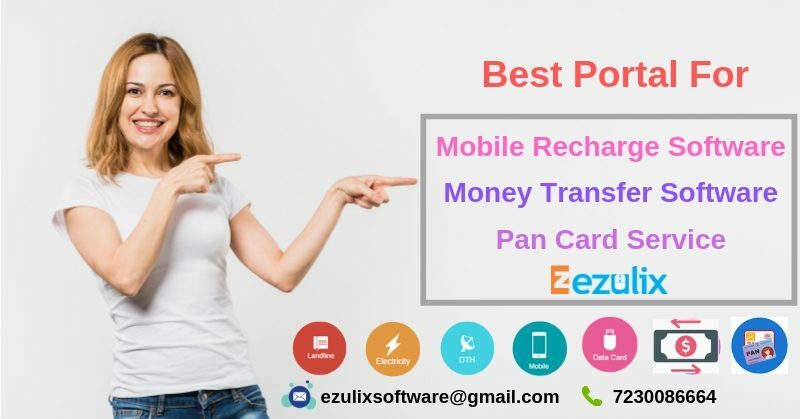 For best use of mpos system you must choose the best one which help you in your business growth and you can happily and comfortable use this mpos system. 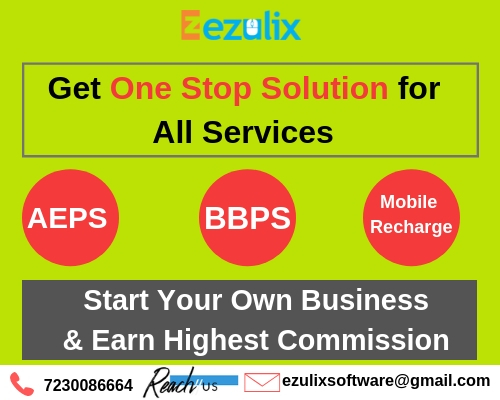 Here I want to suggest you, Ezulix Software is one of the best mpos machine & software provider company in India. 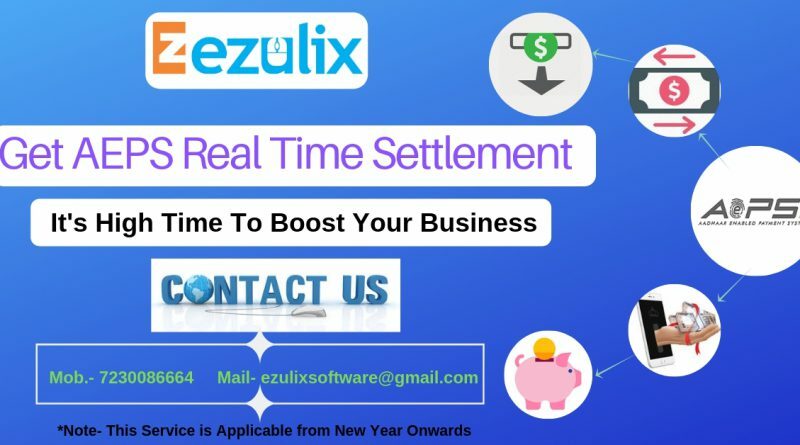 Ezulix provides best mpos system with endless support system without any cost. Our main motto is to provide best services and customer satisfaction. This is the reason today we are most leading company in India in software industry. We have huge portfolio of potential customers all over the India, this shows our work and quality service. Here I am wrapping up this topic. Choose best suitable point of sale system for your business. 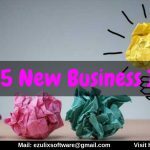 This will support you in growth and satisfactory results. Before purchasing mpos system or mpos software Provider Company must research this point. This action will definitely help you to choose best one. If You Have Any Query Comment Us Below.